Environmental Products and Applications proudly supports history. We understand that preserving history is vital. That is why we offer Historical discounts to help provide infrastructure that is severely needed to make our great history accessible. 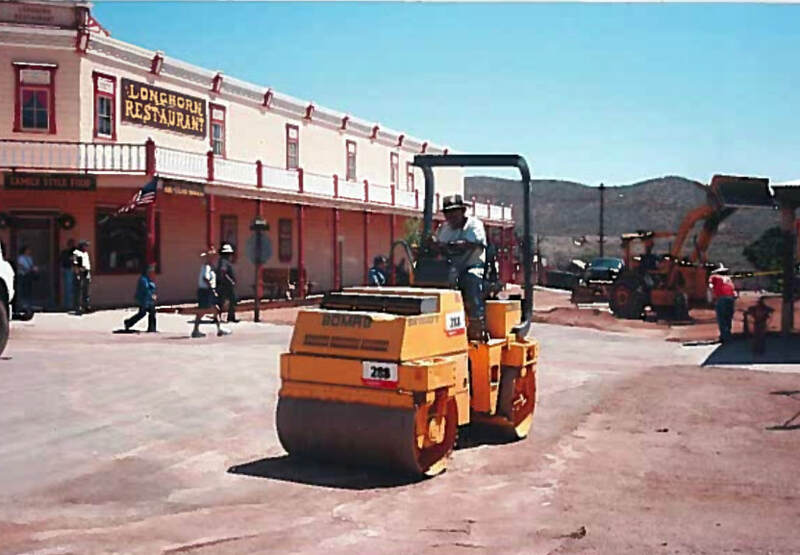 Our applications will increase the strength of dirt roads but keep the natural dirt aesthetic. Don’t be fooled by copy cat companies and their websites claiming to be us. 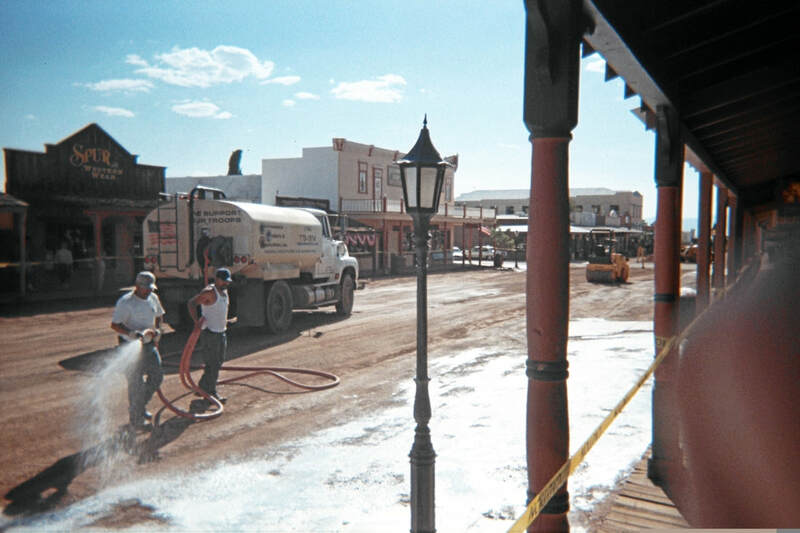 With 28 years experience in the polymer dust control industry we are the true pioneers. 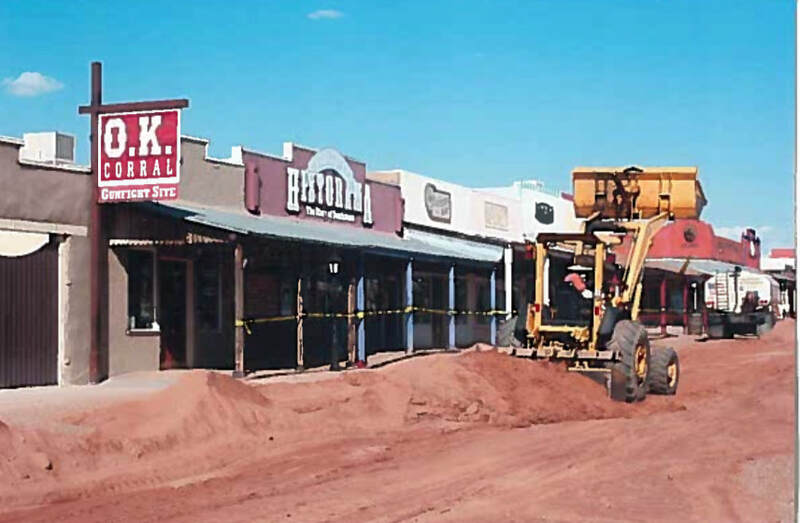 The city of Tombstone, AZ needed to prevent existing dirt roads from potholing and wash-boarding, while maintaining the historic dirt road look. 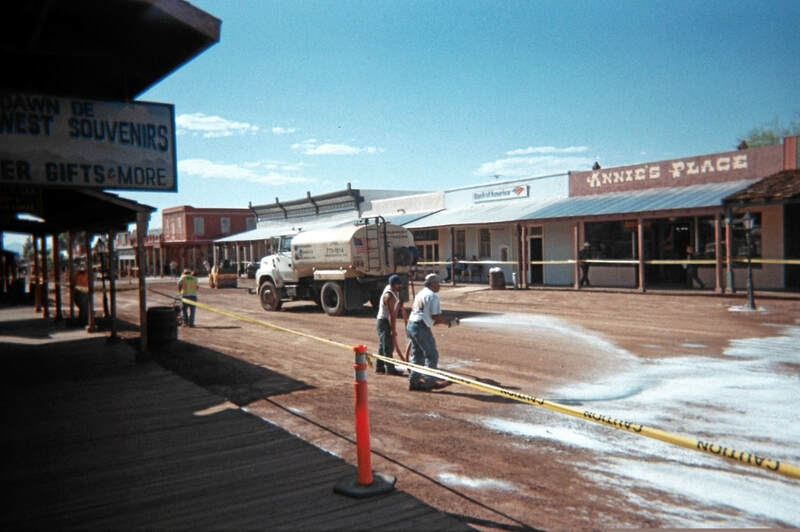 Envirotac stabilized the roads and made for the perfect solution. 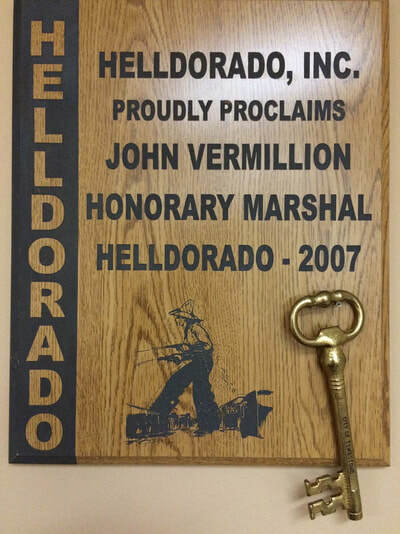 John Vermillion, CEO and Founder of Environmental Products and Applications was awarded a key to the city and made the Grand Marshall for their event honoring the OK Corral. 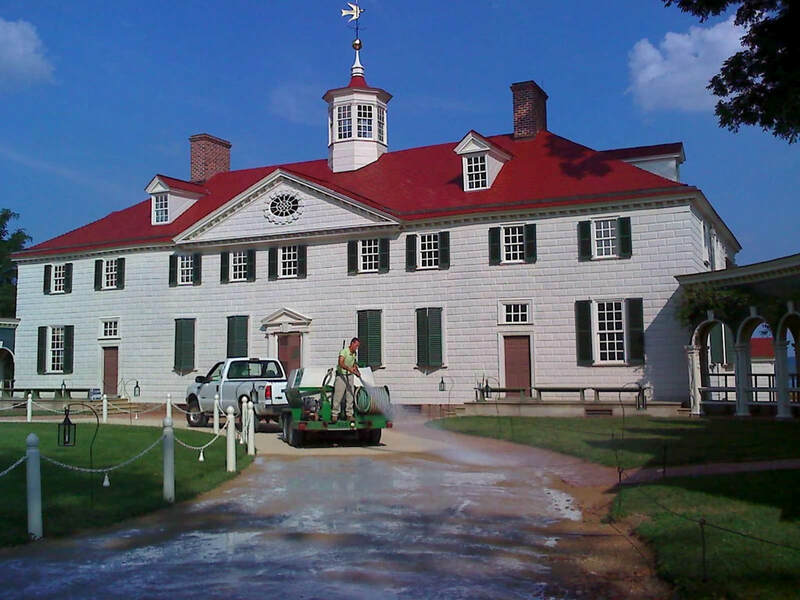 When the entry road to George Washington's Plantation were eroding and creating too much dust the caretakers needed to find a solution. 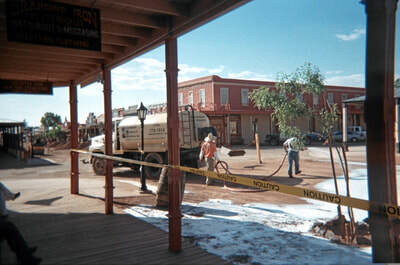 Envirotac is used to keep the roads stabilized and present a natural aesthetic.